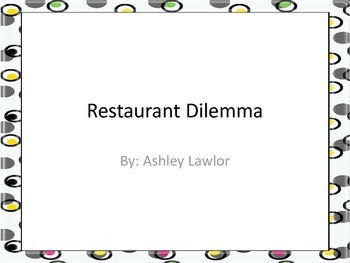 Students will apply their knowledge of metric weight to convert between grams and kilograms using the real world situation of a restaurant. Includes two situations for students to work out. 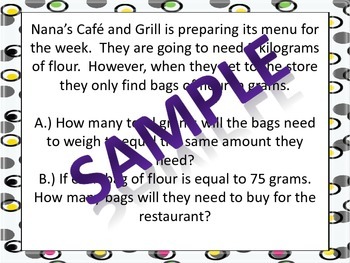 Each situation has an A and B question as well, to help students solve these multi-step problems. 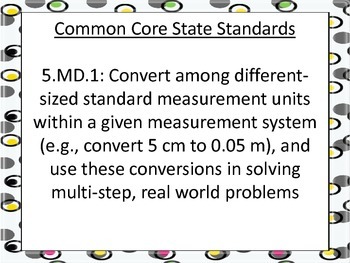 - Students will also be applying multiplication and division through this activity as well.